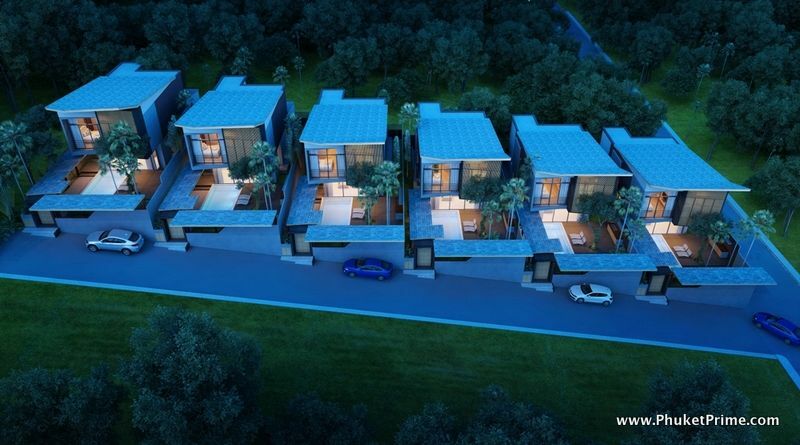 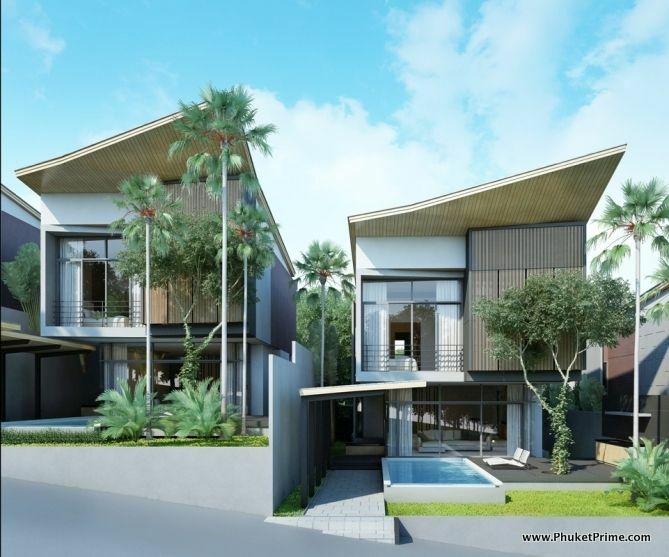 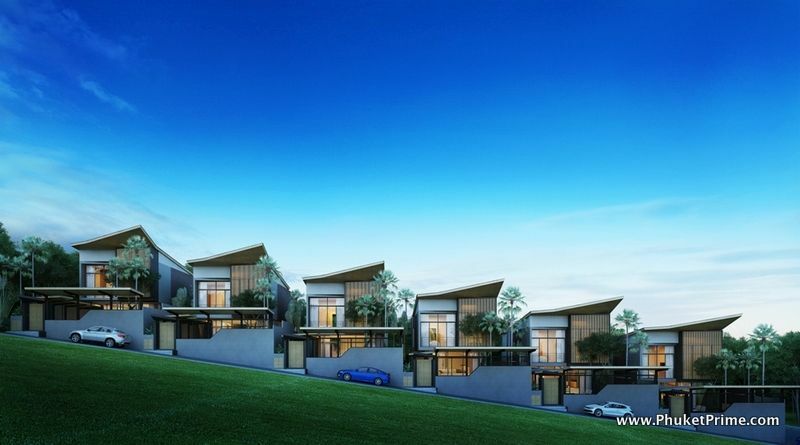 These ultra-modern 3-bedroom pool villas offer something new and unique we don?t often see on the Phuket real estate market. 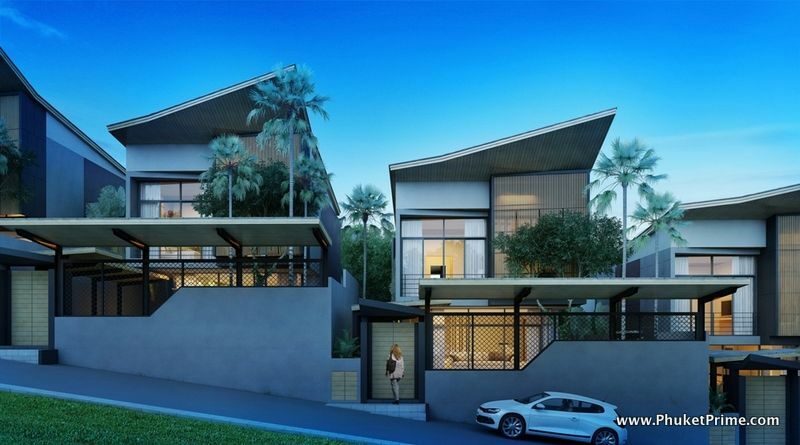 Merging luxury, affordability and also maximizing green space and conserving energy, this villa is a great opportunity for those who seek something interesting. 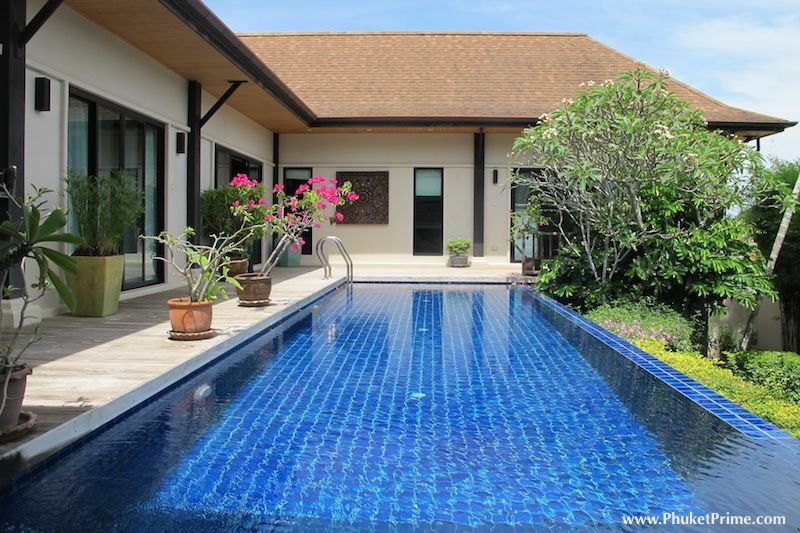 Located in Nai Harn, on the island?s south-western coast, this modern style villa is set over 2-levels and comes with an entire land area of 322sqm, with a living area of 256sqm. 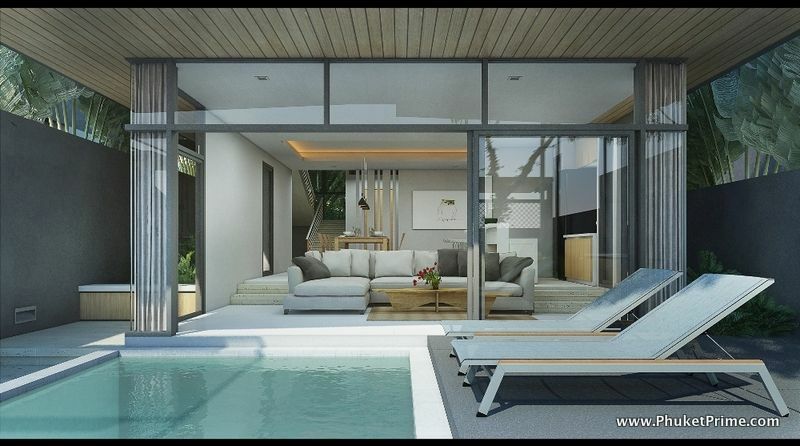 This villa is ideal for those with an eco-friendly ethos with hydraulic and electrical systems designed and tested in Europe, using only the highest quality of parts imported from Italy. 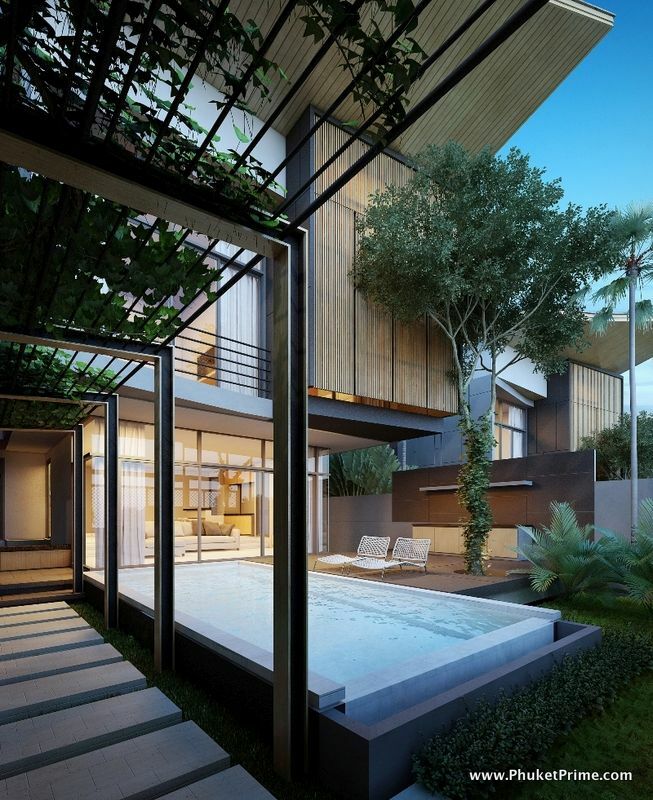 On the ground level you will find a car port area, next to the garden with lawn areas, a private swimming pool and adjoining deck terrace with sun loungers, leading directly into the lounge. 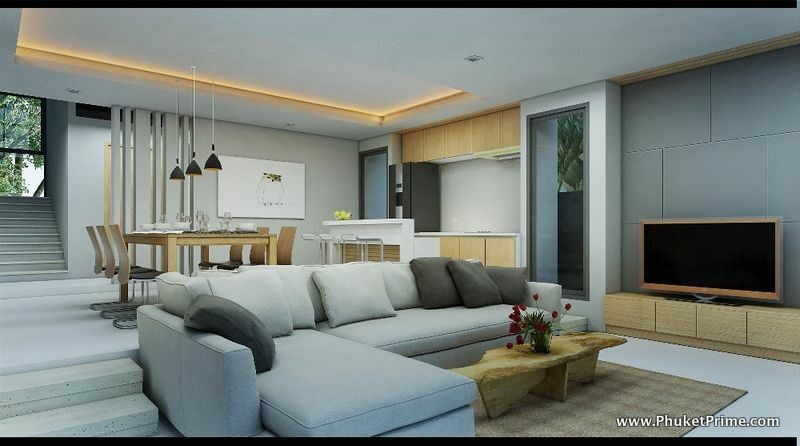 On the ground level, you will find a lounge, dining area and a Western style kitchen. 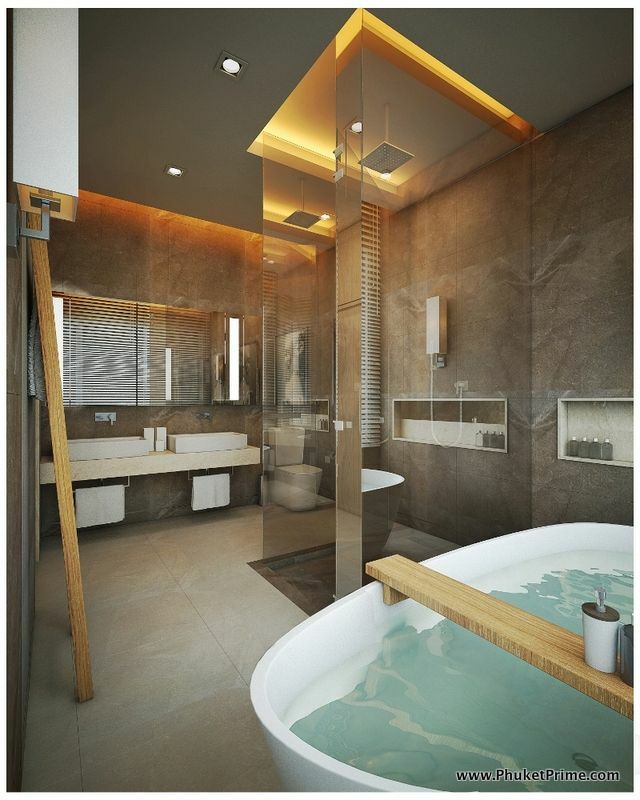 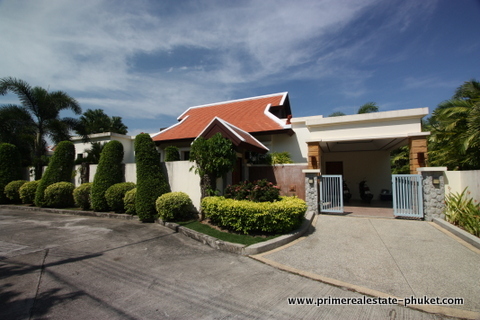 There are 3 bedrooms upstairs and also 3 bathrooms. 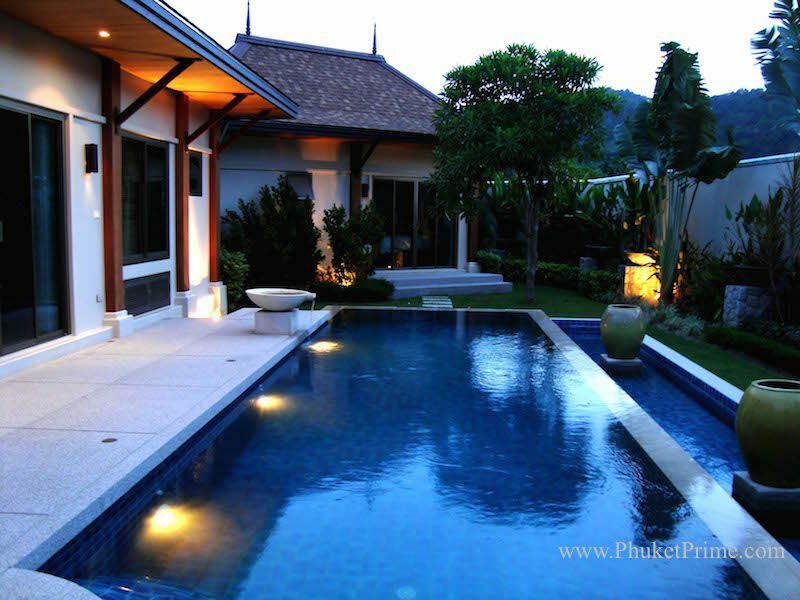 The villa is situated just a short distance from Nai Harn Beach, where you will find lots of restaurants, a few bars and some shops. 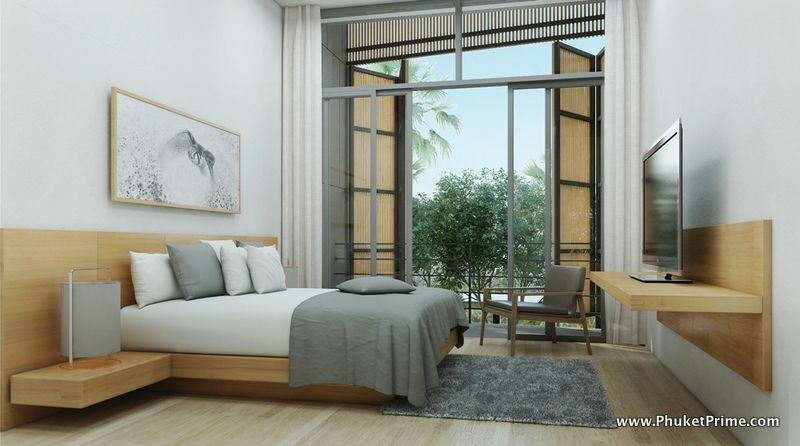 Within a 10-minute drive you can visit Rawai Beach and also shopping centers. 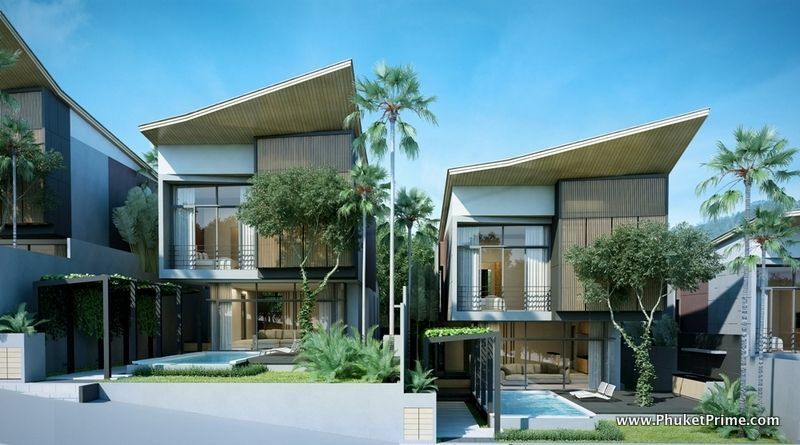 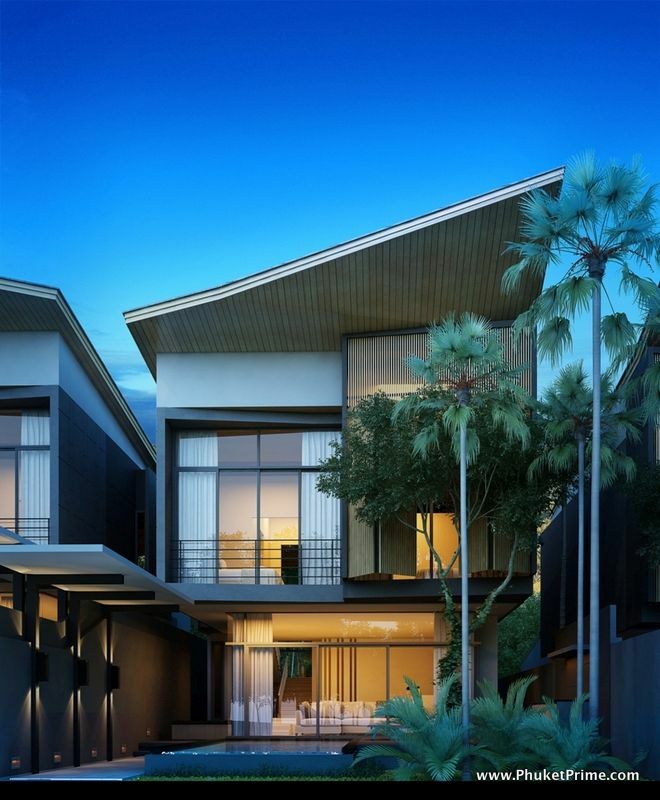 This villa is modern, unique and luxurious, available to buy for the price of 15.9 million THB.